Sulzer thinks that long-term reliability is a common goal for all plant operators, achieving it requires a considered approach that takes into account a range of contributory factors and makes use of the most appropriate technology and manpower available to them. Rotating equipment that is in direct contact with the process media and under constant attack, presents a major challenge; it is possible however to reduce degradation to a minimum by selecting the correct coating system. 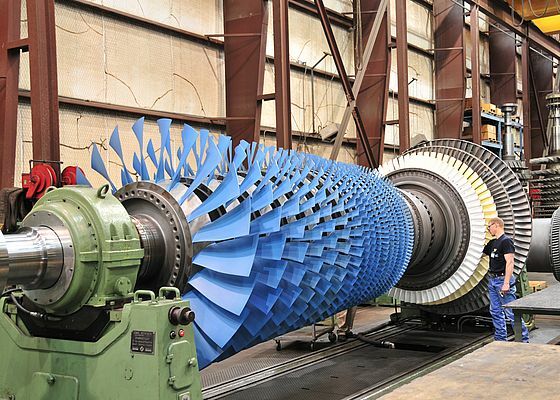 Generally, turbines, compressors and pumps, are all subject to a variety of environmental conditions that contribute to corrosion, erosion, fouling and various temperature related issues. The first step is to understand the operating environment of the machinery. From there, the sources of degradation can be classified and specific coating systems can be used to increase efficiencies, lengthen the interval between scheduled maintenance and reduce the occurrence of unscheduled maintenance events.